Good things come to those who wait and we have waited long enough! For those of you waiting on news of Tales of Vesperia: Defintive Edition’s release date, Bandai Namco have at last chosen to great us with a January 11, 2019 release date for Nintendo Switch, PlayStation 4, PC and Xbox One. 10th September, 2018 – Richmond, UK: – After overwhelming fan demand, BANDAI NAMCO Entertainment Europe is pleased to announce that TALES OF VESPERIA™: Definitive Edition will be available for the first time in Europe on January 11th, 2019 for Xbox One, PlayStation®4 computer entertainment system, Nintendo Switch™ and PC. 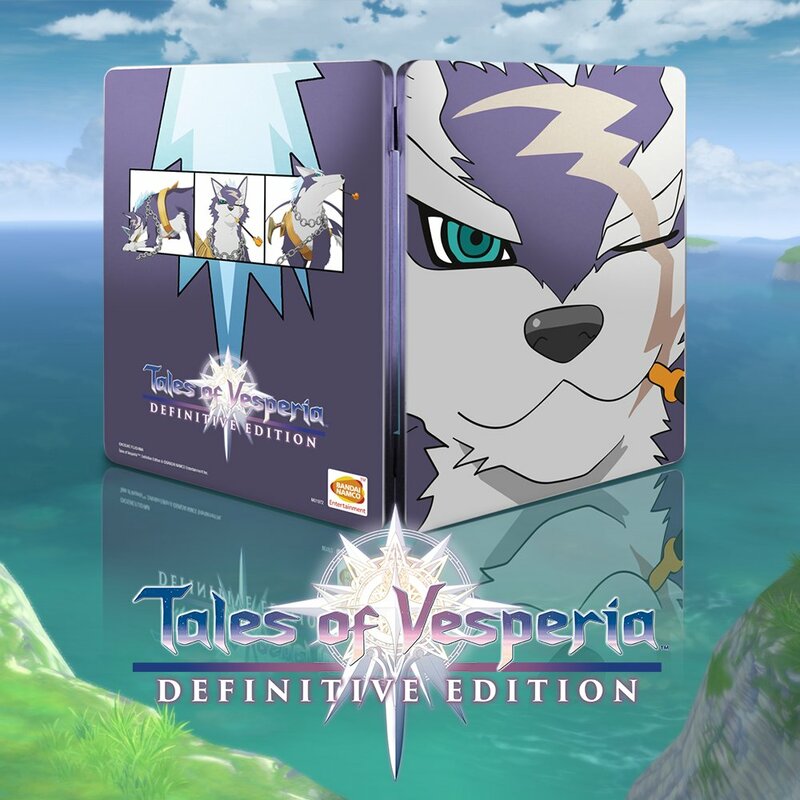 TALES OF VESPERIA: Definitive Edition includes up-scaled screen resolution, characters, events, and costumes that were never released outside of Japan, as well as introducing two new playable party members. Flynn Scifo, the main character’s best friend and rival, and Patty Fleur, a young pirate searching for her lost memories. TALES OF VESPERIA: Definitive Edition will be available for the Xbox One, PlayStation 4 system, Nintendo Switch and PC.